The Cavern is the most famous club in the world and we receive in excess of 150 emails and requests a week from bands from all over the world wishing to play this historic venue. For many, it is a pilgrimage almost, one of the iconic venues that a band simply has to play during their career. In an ideal world we would fulfil all of these bands ambitions, but that is obviously not possible. We have a very structured format for playing the Cavern with the three stages offering different options. 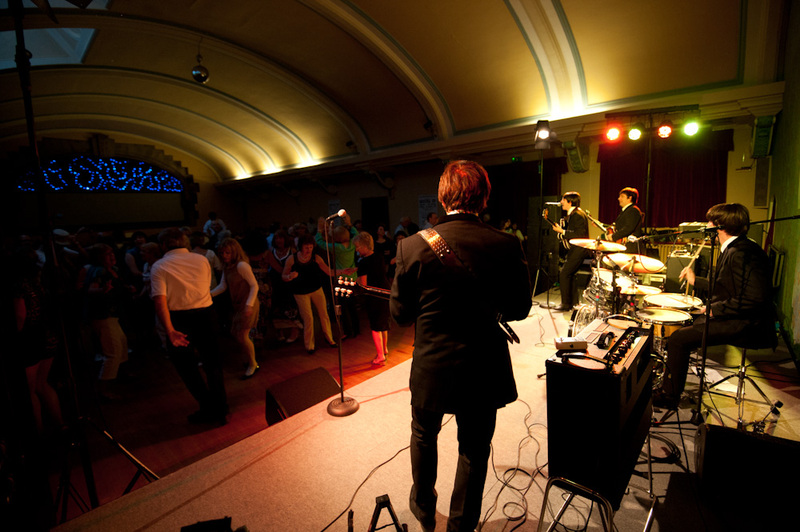 THE CAVERN CLUB The famous arched Beatles stage features live music from our resident artists 7 days a week. Opportunities to play this stage are very limited although we do feature THE CAVE DWELLERS every Saturday night from 9pm. This is the part of the week that guest musicians or singers are invited to join our resident band and perform on this iconic stage – instruments provided, just turn up! 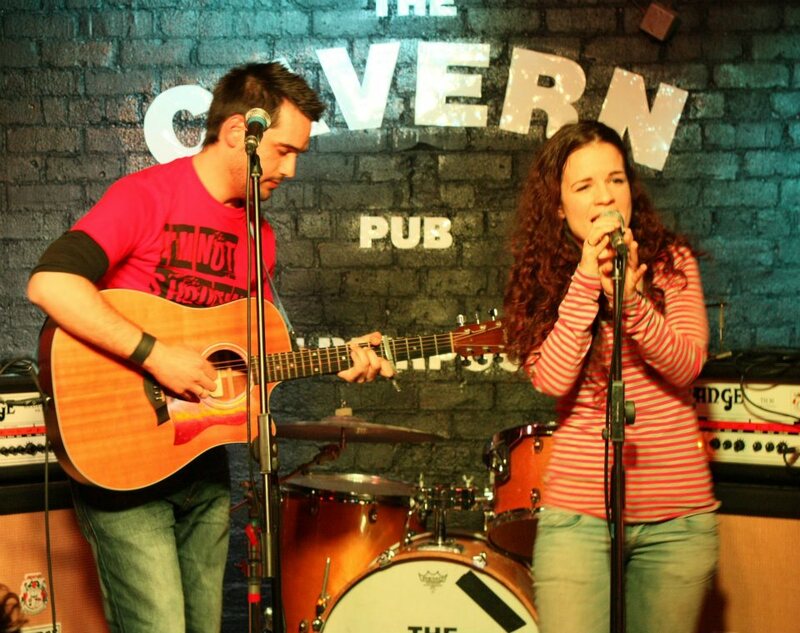 THE CAVERN PUB The sister venue to the club located directly opposite, and featuring the very best Liverpool bands and solo artists covering classic songs by classic artists. Mainly resident bands but we are always looking for new bands and solo acts. Every Monday at the Cavern Pub, Ian Prowse, local song writer and front man with Liverpool band Amsterdam, hosts The Ian Prowse Monday Club. This is a night of original music and a chance to try out new material in front of an appreciative audience. Each week is different and you never quite know who will turn up! Like The Cave Dwellers night, all backline is provided, just bring your instruments. THE CAVERN LIVE LOUNGE This is the stage that many greats have played in recent years including Sir Paul McCartney, Oasis, Travis and Adele. 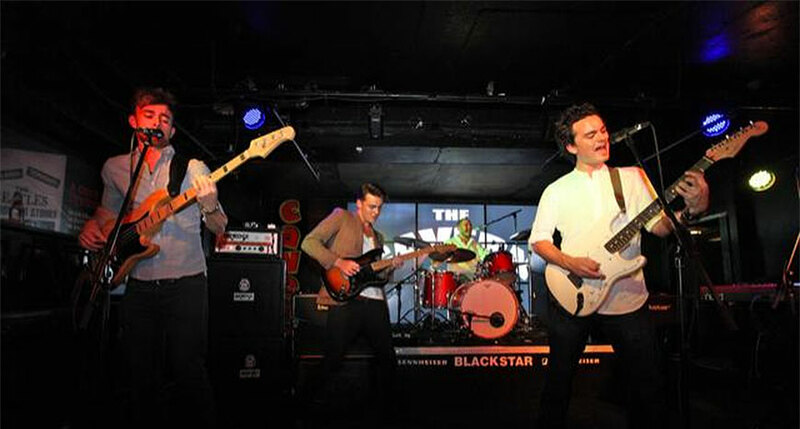 This stage is the most flexible in terms of your band performing at the Cavern. As well as gigs by major, established artists and the very best tribute bands, we hold regular nights featuring original artists, both signed and unsigned. For our unsigned nights we mainly work in conjunction with outside promoters .We usually have 5 or 6 bands on these nights and ALL backline is provided so bands do not need to bring too much equipment with them. 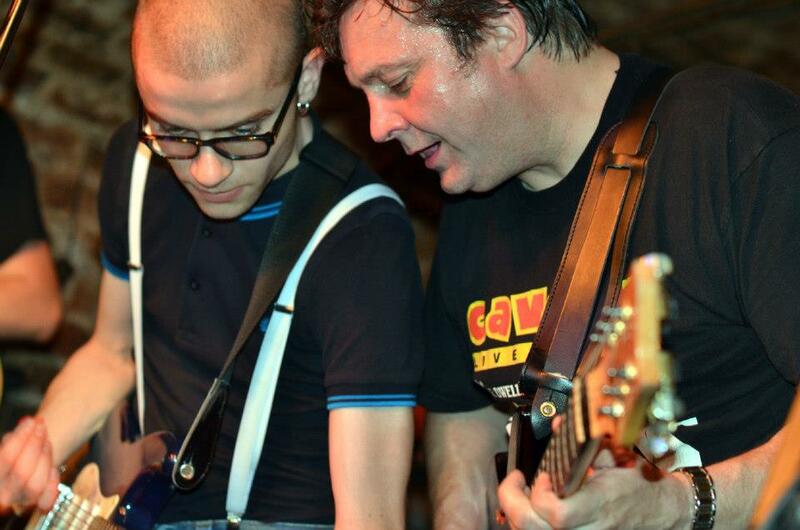 As we receive so many requests to play at the Cavern, please be patient! If you are a Beatle band or artist then the best chance you have of playing the Cavern would be to apply to play at INTERNATIONAL BEATLEWEEK FESTIVAL. This is a week long celebration of the Beatles, taking place in Liverpool every year at the end of August. Featuring over 40 bands and artists from all over the world, this is the biggest Beatles festival of its kind. If you would like to be considered for the festival please fill out an enquiry form here.